The Buenos Aires & Southern Patagonia tour combines a comfortable stay in Buenos Aires with the adventure of Patagonia. Tour Buenos Aires and its tango houses and then hike Patagonias incredible mountain trails. Visit Perito Moreno Glacier, El Chalten and tour Torres del Paine National Park before crossing the mythical Strait of Magellan to Ushuaia and Tierra del Fuego. Tour Argentinas glaciers, hike Patagonia mountain trails, explore Iguazu Falls and kayak Tierra del Fuego National Park. This trip has it all. From Buenos Aires tango shows and eclectic neighbourhoods to the surreal, southern city of Ushuaia, heed the call of the wild and visit Argentina for a taste of adventure! 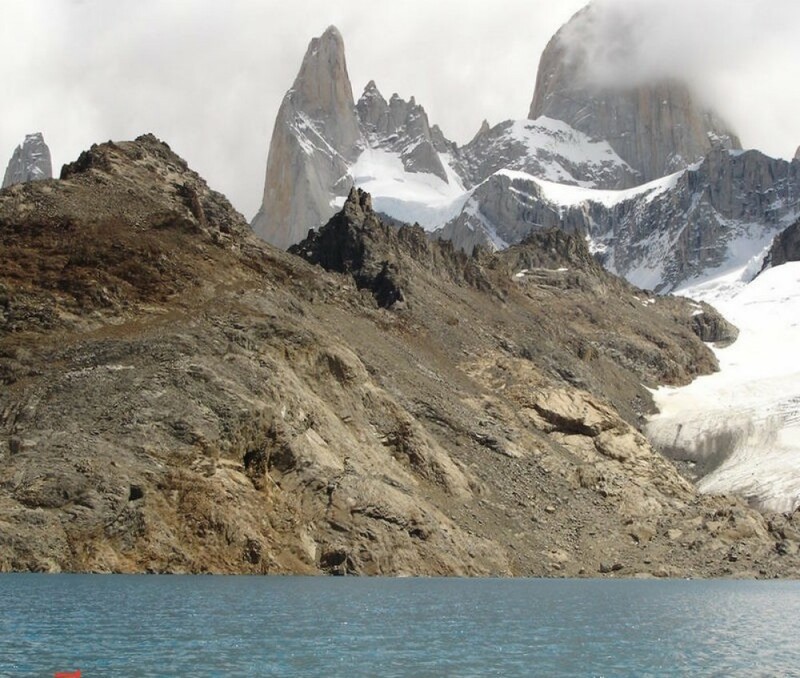 Tour Argentina's glaciers, hike Chalten, Patagonia's mountain trails and kayak Tierra del Fuego National Park. From Buenos Aires' tango shows and eclectic neighborhoods to the surreal, southern city of Ushuaia, heed the call of the wild and visit Argentina for a taste of adventure! Our Hiking in Patagonia tour offers you the independence to discover Patagonias glaciers and mountain trails without the constraints of large groups. Take your time and explore Perito Moreno Glacier, the trekking village of El Chalten, Torres del Paine National Park and Ushuaia.